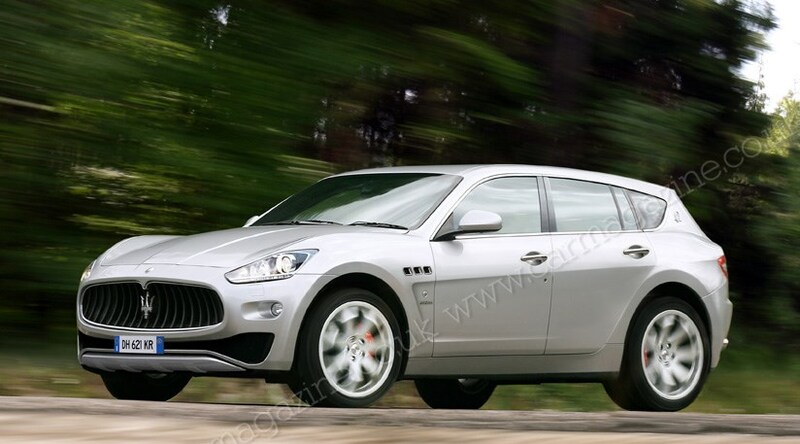 The actual real Maserati Levante is worse!! 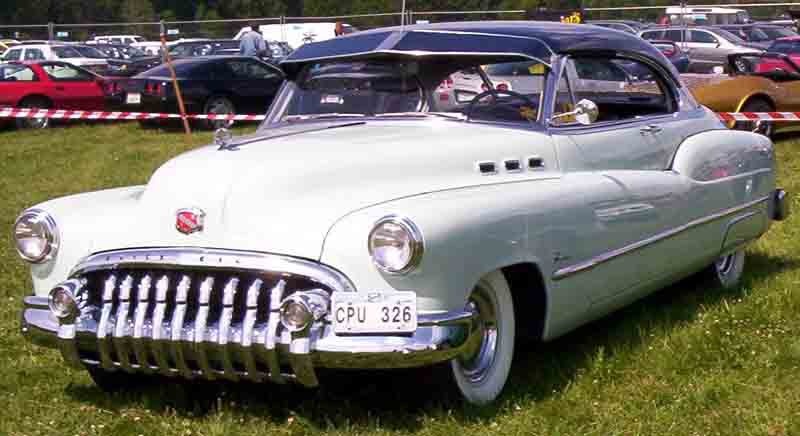 Hold on a minute - wide spaced vertical bars in the grille, three little air holes in the front wing, crease line over the rear haunches that then sweeps up and forwards to the nose... that’s not a Maserati, that’s a goddam 1950s Buick. When I first saw the Maser my initial thought was that the grille had fallen off. 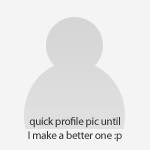 It just looks odd. 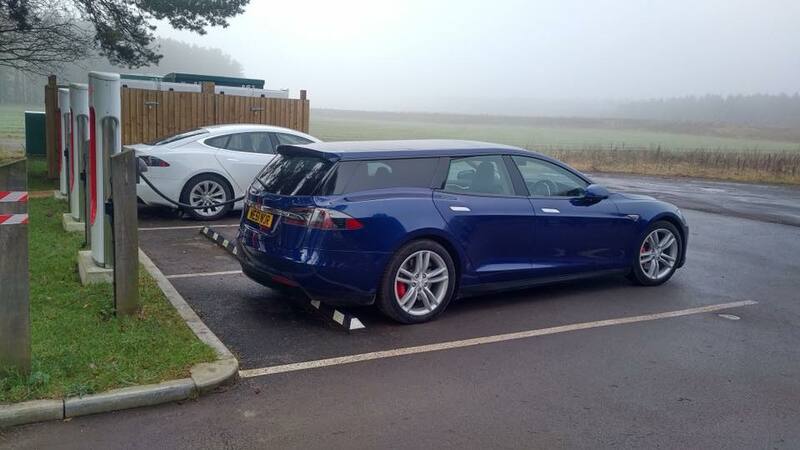 Someone's got a Tesla S estate and it doesn't look half bad; conversion made by a company called Qwest Norfolk apparently. 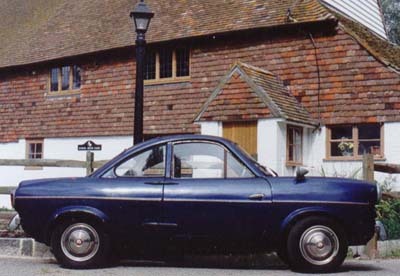 More here - think it looks better than the saloon, in a sort of Ford Cortina Mk.3 way. The difference between a (perhaps?) 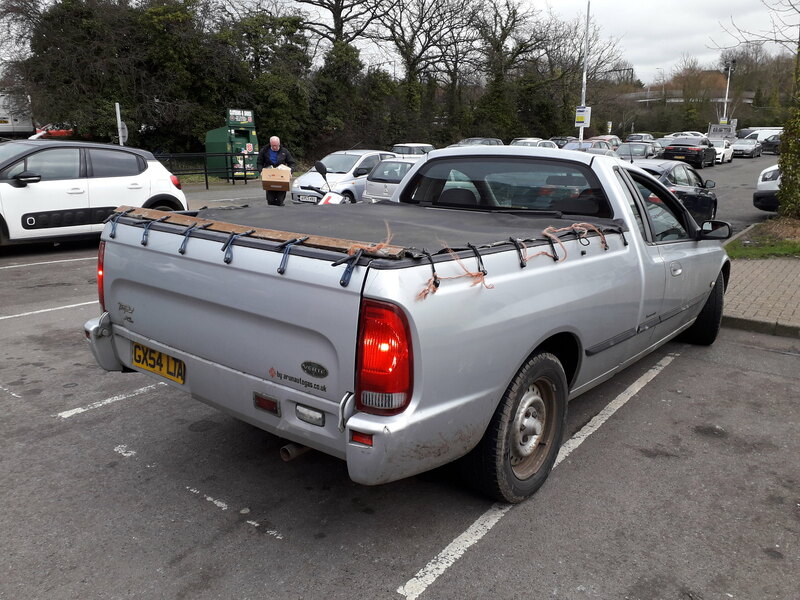 five figure conversion and a six figure one I suspect; once you start monkeying with doors, door glass and door frames the costs get (more)stupid very quickly. Although if you can afford to hack up a Tesla S you're not short of boodle I guess. Good gravy, that's quite the spot. 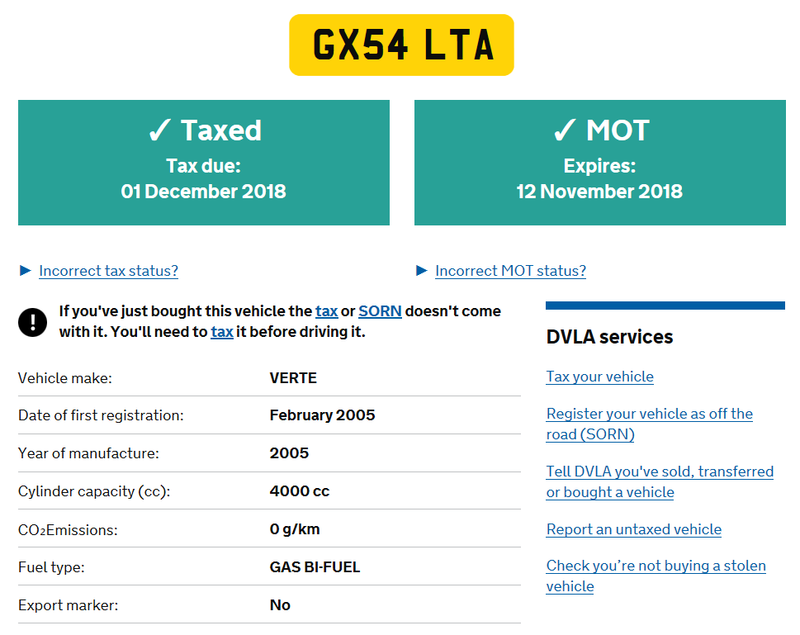 In the UK, AU utilities were imported by Verte Automotive (then a subsidiary of AC Cars) as the Verte Tempest from March 2002. Sold in XL and XLS trim levels, it was powered by the 4.0-litre inline-six on LPG only. 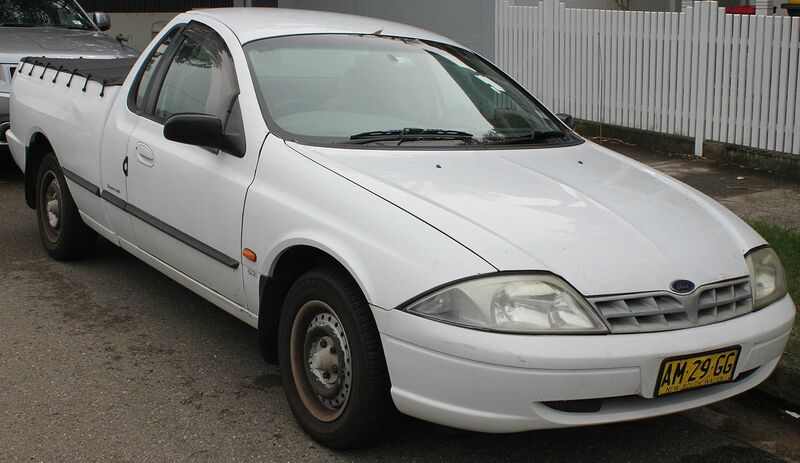 From the last quarter of 2002, plans included powering the AC Green and Black coupes with the same engine (LPG and petrol, respectively) and eventually selling a range of Tempest XR6 and XR8 utes and sedans, ahead of the Tempest T-Series and the long-wheelbase Fairlane/LTD duo.These plans, however, never eventuated. The two side windows are bespoke from Pilkingtons so I think they could have had two rear door windows made up with a sliver of extra glass on them. Rear hatch glass with wiper is mark 1 Focus, roof and structure is carbon fibre. It’s about 12 kg lighter than the hatch and apparently more aerodynamic. Yep same as mine (mines burgandy) does equivalent of hi 30s mpg on motorway. 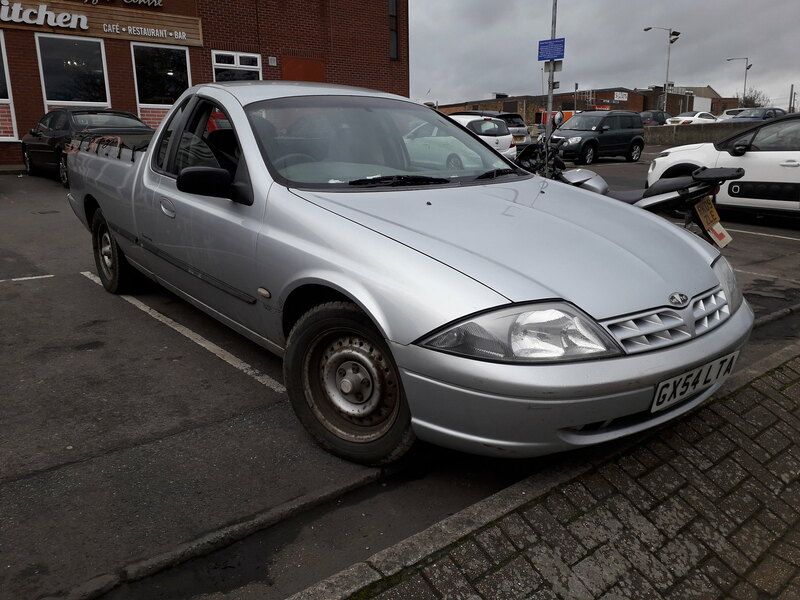 They where selling sedans & wagons to the funeral trade dunno if still same company but popular with co-op they replaced there's a couple of years ago with ecoboost versions mate works at local ford dealers who maintain them. 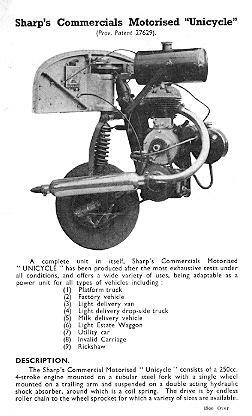 The Opperman Stirling was a development of the Unicar from the company that produced the one wheel drive Motorcart.. Not a bad effort, it featured independent suspension and was said to have bothered BMC who were about to launch the Mini. At first it used a rear mounted 2 stroke but got a lot more promising when the company opted for the excellent Steyr flat twin, later fitted to Invacars. 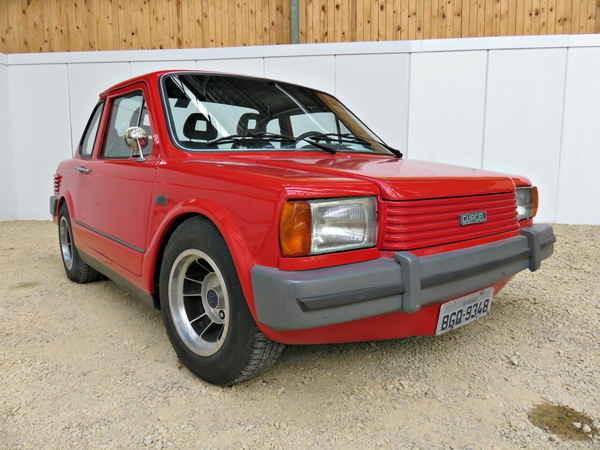 Unfortunately it did what it said on the numberplate after only a couple were built. 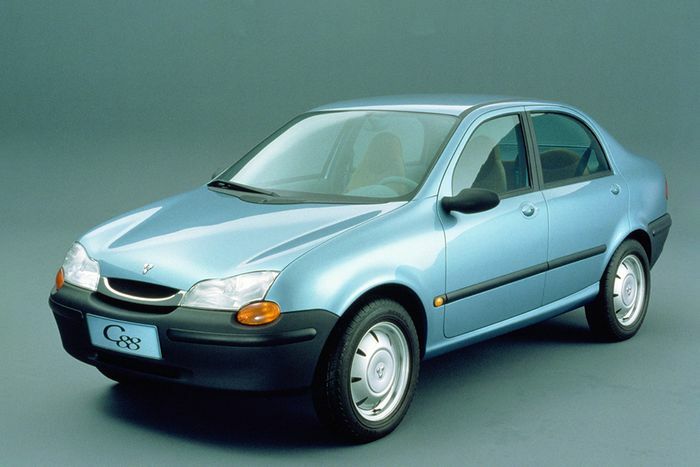 I was pleased that Citroen weren't first in the field with that one seater van conversion featured earlier. Here is the 1952 Bond Mini truck which they shamelessly copied. 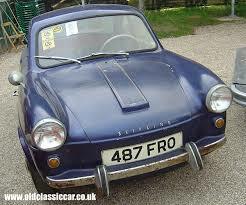 Of course, the French company were unable to emulate the Bond's sophisticated wire cable steering and superb 197cc Villiers economy. The ignorant might mistake that floor mounted lever for the gears, but it is, of course, for starting the engine. 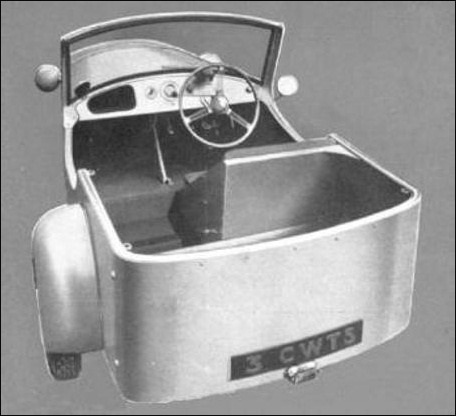 The Minicar family had no reverse gear, though it had a dodgem-like turning circle due to the engine being attached to, and pivoting with, the front wheel. To enable one to reverse an optional extra was offered in the form of a ratchet spanner- you could easily reach out and fit it to a nut in the centre of the rear hub. Once in place a couple of pulls would usually suffice to get the little shitheap up to the curb. According to this Romanian bit of news, it's for the dogs. Puddle of oil? What puddle of oil? That's the sweat from all those horses under the bonnet! 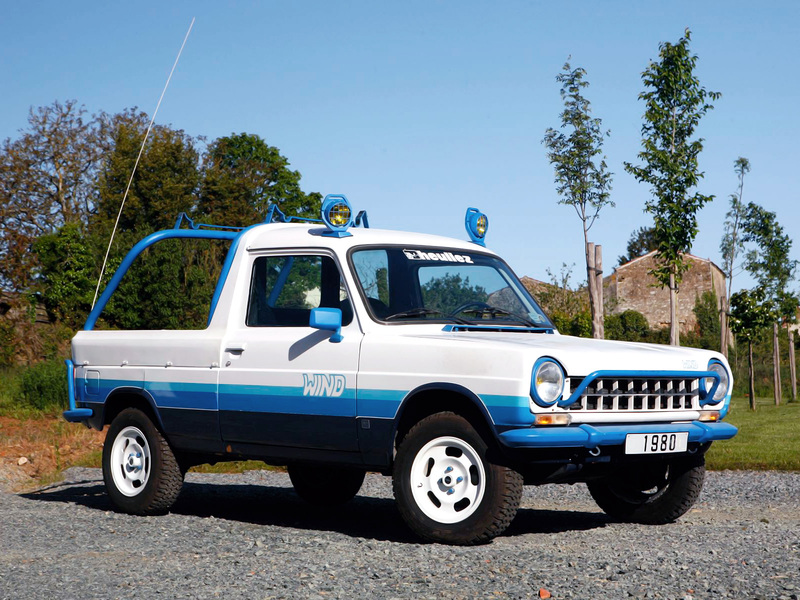 ΔΔΔ I'd rather have a Bond Mini truck. Also, I guess this has the infamous Barra motor? Here’s the fully charged episode. Budget car? Looks like typical bougoise over-indulgence to me, just look at all those unnecessary wheels for a start. What would Porche know about building a budget car, whereas Sharps Commercials..
Just attach with 4 bolts to anything you fancy, (piano, granny's armchair) and off you go. 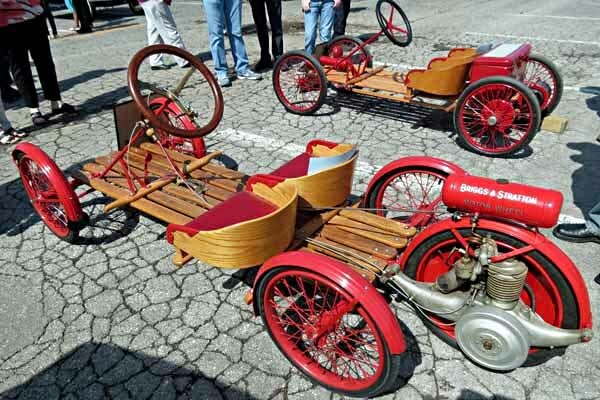 Reminds me of the "Smith Flyer", by Briggs & Stratton. IIRC, instead of a clutch, you lowered the driven wheel with a lever until it just touched the ground, and controlled the amount of slip to get the thing moving. Before you criticize anyone, walk a mile in their shoes. That way, after you've criticized them, you're a mile away and you've got their shoes. Another of theirs, the XEF. It's like someone has cut bits of pictures of other cars out a magazine and glued them together. 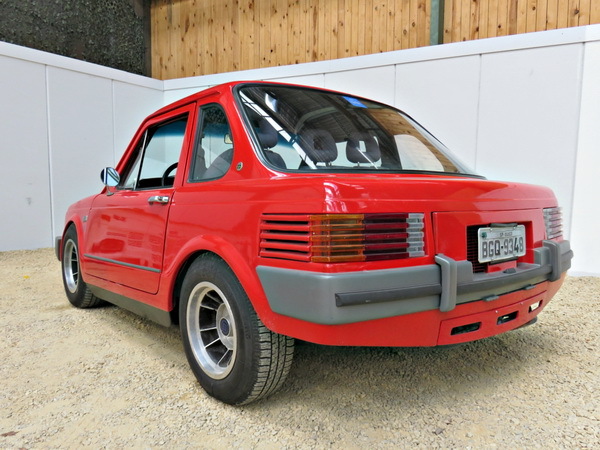 Another pictures; in this one they've kept the 80's Merc rear lights, BMW 2002 rear quarter lights & c-pillars, and Fiat doors, but changed the Merc front end for something between an Ital and a Disco 1. I'm guessing the designer of this horror wasn't too hot on the idea of getting the proportions right. 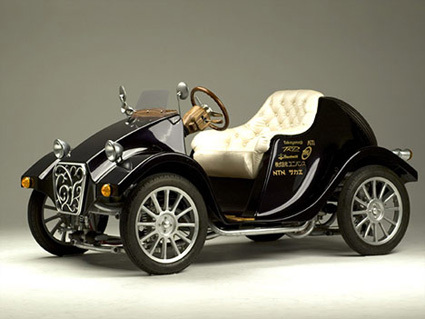 "The Beautiful Miluira Retro Electric Roadster from Japan"
Barbi's joined the VCC. Absolute dogsmuck. Just caught up on the Tesla estate. So much wanting. Actually looks better than the hatchback. Want to like that Gurgel twice......... so bad it's great! Anyone else heard of the Talbot Wind?